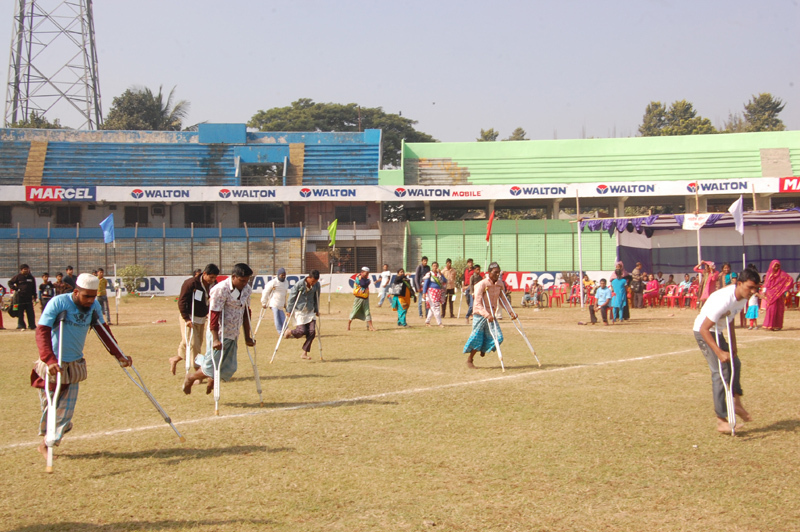 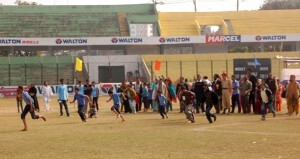 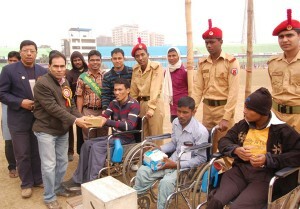 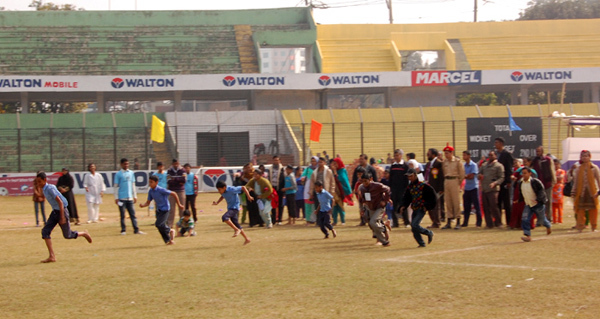 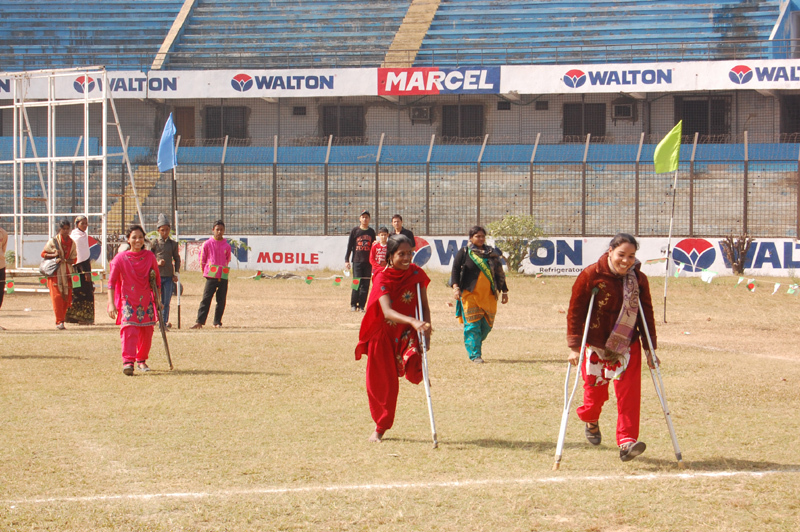 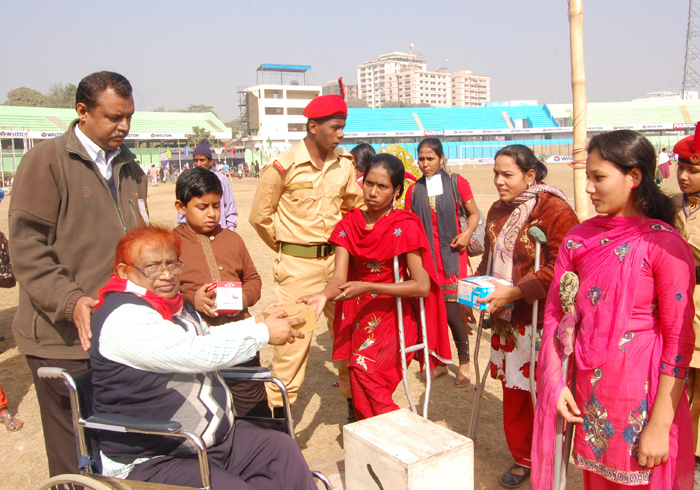 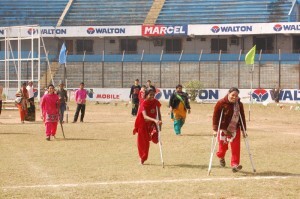 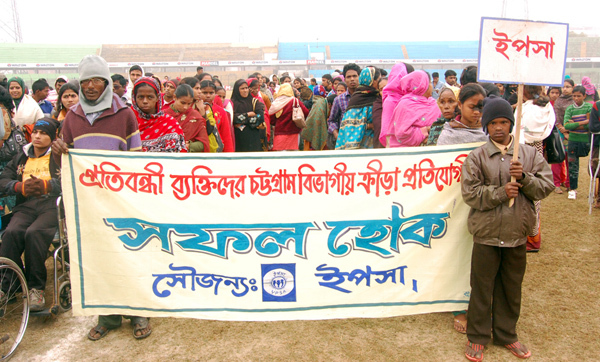 8th annual divisional sports competition of persons with disability held at M.A Aziz Stadium, Chittagong on 28 December organized by NASPD and CSD. About 800 competitors (Persons with disability) in 83 events attended the sports competition. 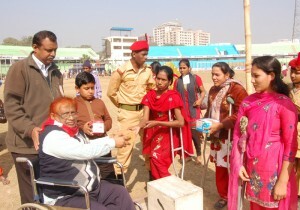 About 100 PWDs attended from YPSA and 73 prizes obtained in the competition. 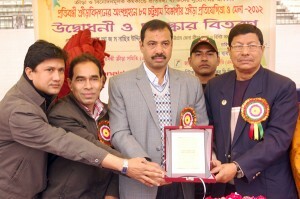 Mr. A.G.M Nasir Uddin, General Secretary of Zela Kria Shanstha and BCB was present as chief guest. 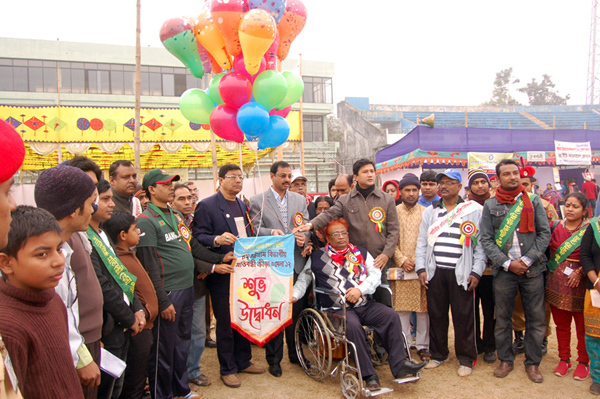 Mrs. Chimmoy Talukdar, Sub-director of School of Mental Disability School, Mrs. Bandana Das, Assistant Director of Social Welfare Department, Mr. Mahabubar Rahman, co-president of NASPD, Mr. Kabir Sumanm, General Secretary of NASPD, Md. 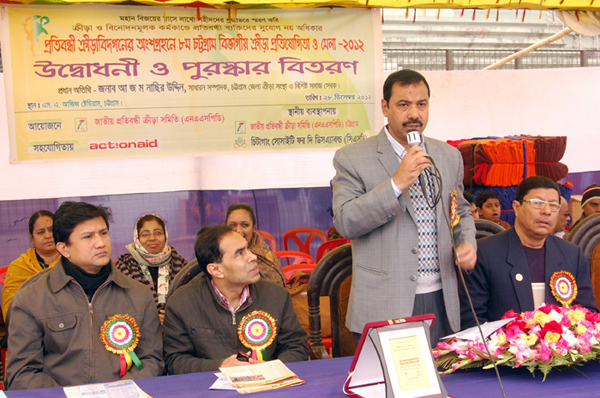 Mahabubur Rahman, Director, YPSA were present in the program.